This website is not a solicitation nor is any reader considered a client as a result of downloading, reading, or otherwise communicating based upon this website. Thank you for calling if you wish to discuss potential legal representation. (Due to professional reasons, Ms. Weecks will not be able to reply to e-mail nor to give legal advice to anyone with whom she has not personally established an attorney-client relationship.) To see Ms. Weecks' recent news appearances and mentions in which she discusses practicing law in Arizona, advanced directives, elder issues, and more, please visit weeckslaw.com/in-the-news or to see the appearance directly, click here. Ms. Weecks is an attorney practicing law exclusively in Arizona. Her practice spans many areas and offers Unbundled & Traditional Legal Services. Ms. Weecks offers a variety of services in multiple practice areas. See all on the "About" page. Ms. Weecks offers Traditional and Limited Scope representation in many areas of law. Ms. Weecks has been admitted and practicing law exclusively in Arizona for over 20 years. Ms. Weecks is an attorney practicing law exclusively in Arizona. Her practice spans many areas including probate, protective proceedings, family law (divorce, custody, non-parental proceedings, paternity), guardianship and conservatorship law, exploitation of vulnerable adults, civil litigation and other disputes, and drafting of advanced directives. Ms. Weecks graduated from the University of Bridgeport School of Law. In her long and diverse career with a focus on community involvement and outreach, Ms. Weecks has had the pleasure of serving on the State Bar Mentor Committee for 2 years by Bar President appointment. 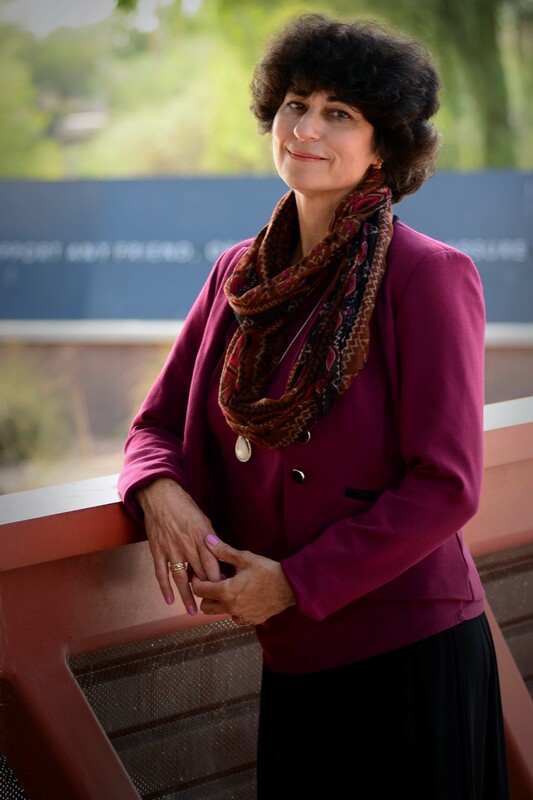 As then-Chair of the Sole Practitioners'/Small Firms' section of the State Bar of Arizona and with the support of the then-Executive Council, Attorney Debbie Weecks undertook a long-term "signature project" involving limited appearances in cases of vulnerable adult exploitation . In more recent history, Ms. Weecks has donated her time to the AZ StandDown project annually to help Veterans, co-founded the West Valley Professionals' Roundtable, an educational and multi-disciplinary networking forum for professionals dealing in elder issues, and was the past Chair for the Sole Practitioners and Small Firms' section of the State Bar's Annual Convention full-day Program T-30 . The T-30 program was a "tool kit for ALL attorneys whose clients are people" relating to covering handling another person's affairs. Aside from her volunteer efforts, Ms. Weecks was awarded the "Outstanding Leadership Award" by the SPSF Executive Council in 2007.